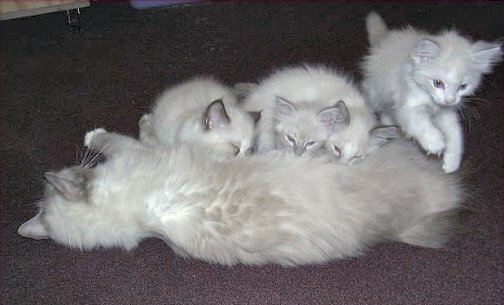 These cats and kittens are not for sale. 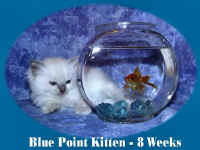 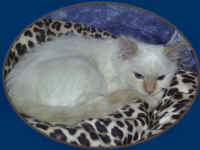 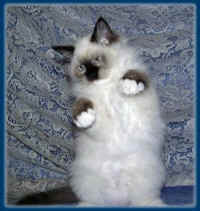 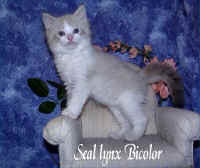 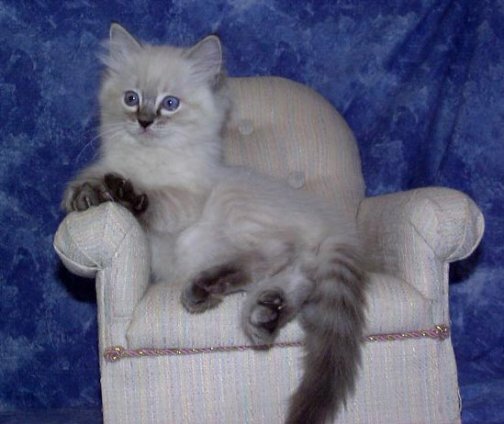 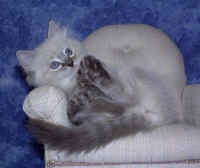 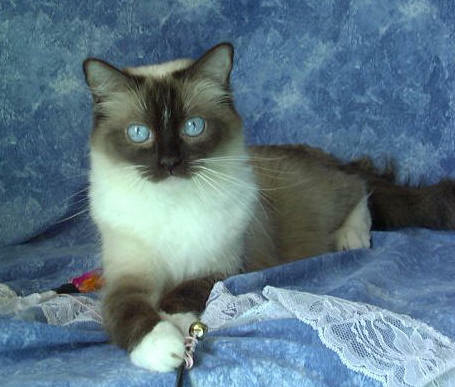 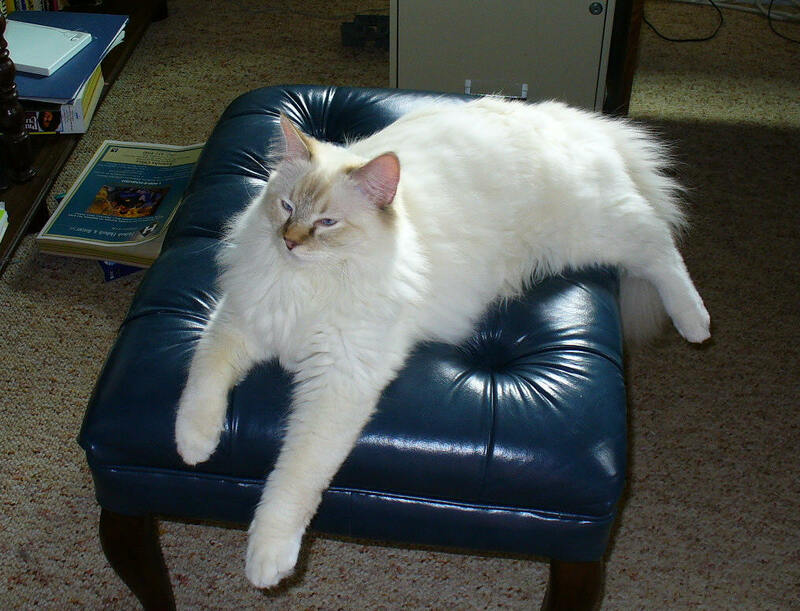 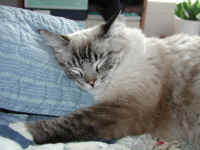 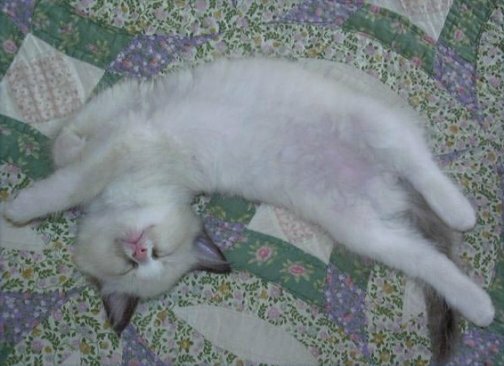 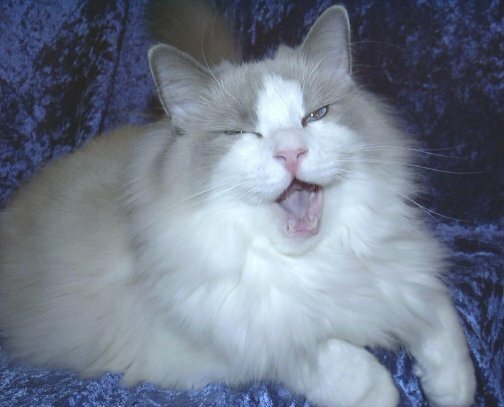 This is a collection of some of my favorite photos of Ragdoll cats and kittens that we have produced over the years. These photos are owned by Starlite Rags and should not be copied or removed from this site. 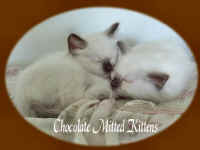 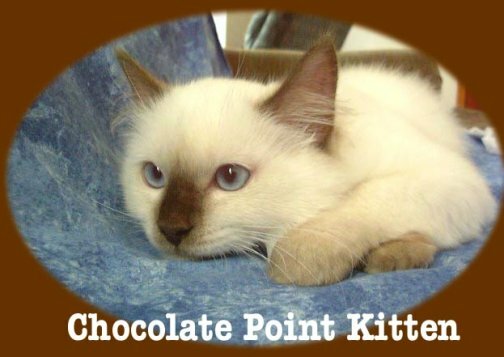 Please call me at (715)340-3435 or email me at starliterags@gmail.com for our current selection of available Ragdoll kittens. 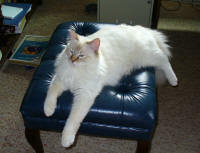 Please click on photos to enlarge them. 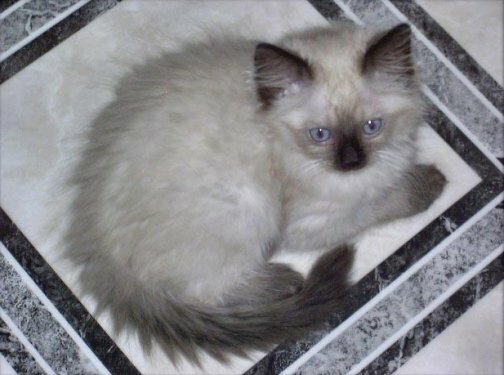 Enjoy our photo gallery!